Probably the most talked about and anticipated new maze at Knott’s Halloween Haunt for the 2012 season was Daniel Miller’s design, Pinocchio Unstrung. Based obviously on the famous 1883 children’s novel The Adventures of Pinocchio by Italian author Carlo Collodi, this Haunt maze was heralded by fans and industry veterans alike as a new standard in Knott’s design. For the past several years, one of the more polished maze experiences at Knott’s Halloween Haunt has been Terror of London, a Brooke Walters (Virus Z, Endgames, Trick Or Treat) design that took Scary Farm visitors back to the seedy underbelly of London circa 1888. During that time, a serial killer dubbed “Jack the Ripper” slaughtered at least five victims in the Whitechapel district of London, typically prostitutes. 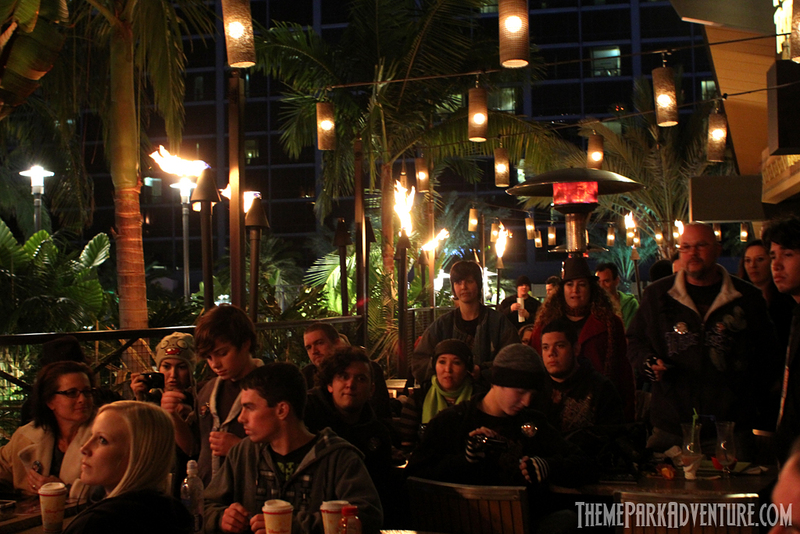 Sunday, February 10th, Theme Park Adventure hosted its fourth TPA’s Winter Nights at Sam’s gathering at Trader Sam’s at the Disneyland Hotel. This was the final winter gathering, as we are now moving in to spring (like SoCal had ANY winter to speak of). The crew behind the very successful Chambers of the Mausoleum took on quite an ambitious project for the 2012 Halloween season at their Coffin Creek location in Corona, California. The name of their second endeavor is Labyrinth of Lost Relics, and is a cross between haunt maze and some sort of fantasy/Dungeons & Dragons theme!